Today, the high-velocity evolution of technology places ever-increasing power demands on mission critical environments such as High Density Data Centers. 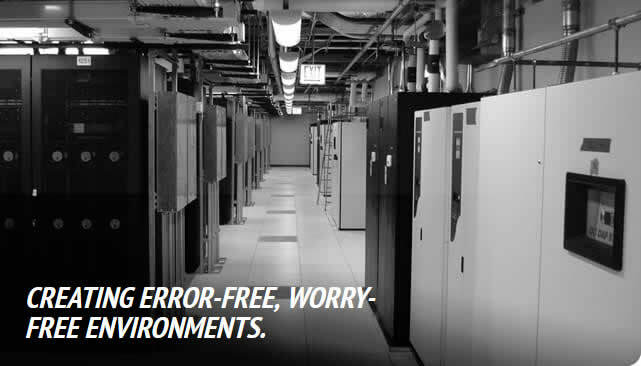 At RAM, we know that maintaining a virtually error-free environment is your competitive advantage. Let our skilled experts help you optimize your current environment or design a new high-efficiency facility for mission critical operations.